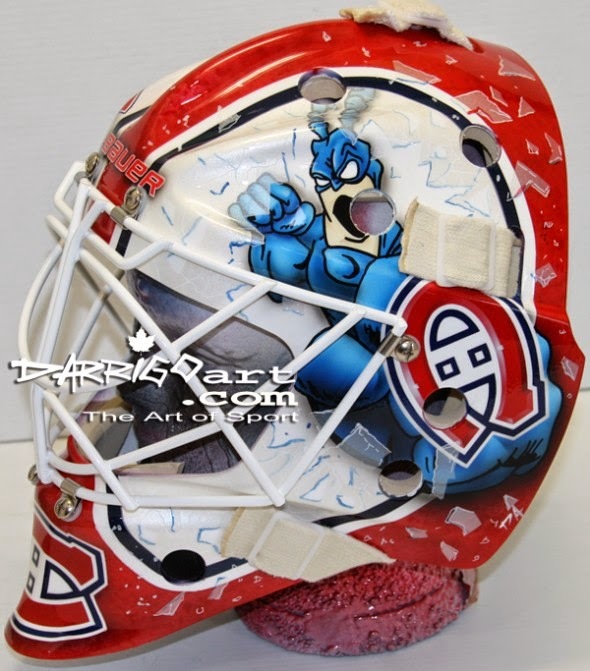 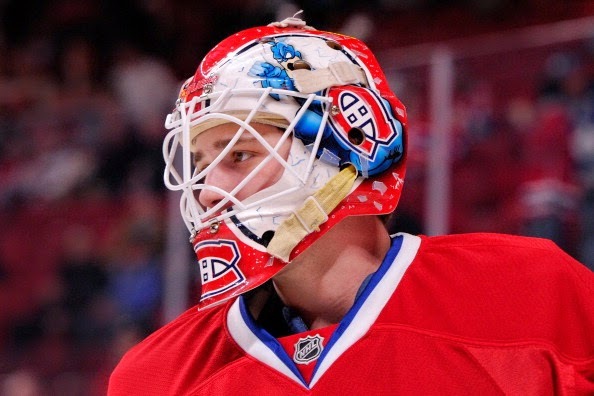 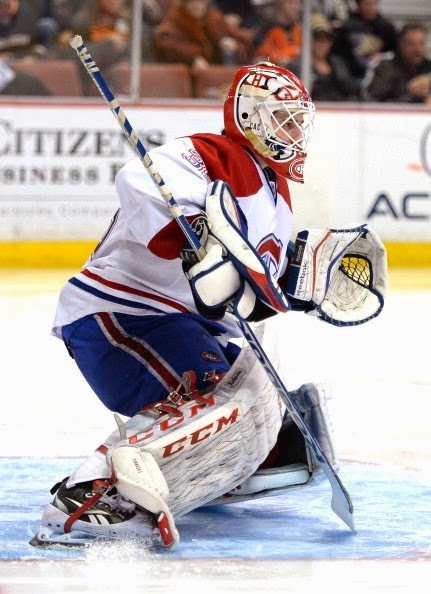 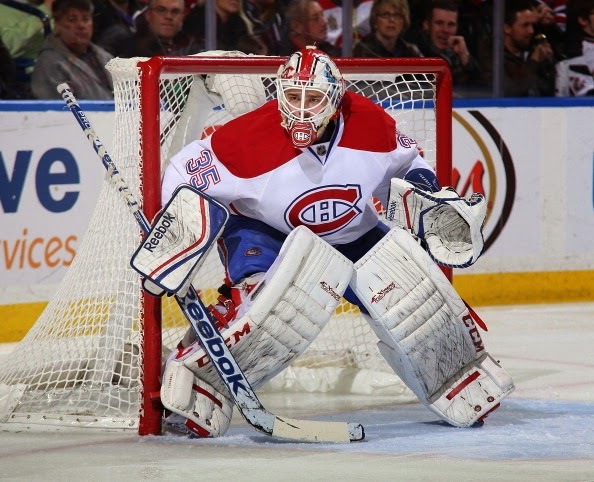 Tokarski's nickname is Tic, so he goes with The Tick on his masks. 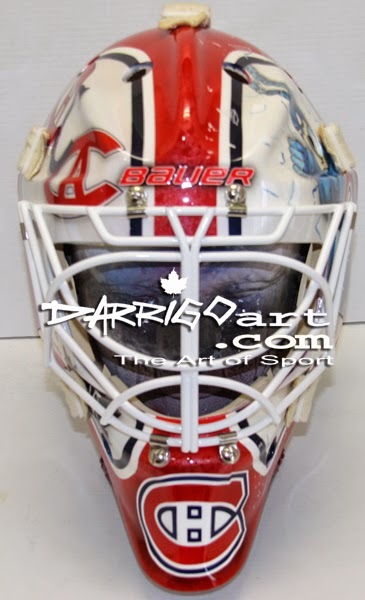 The parameters for the mask were simple: maintain The Tick imagery and use a simple clean design. 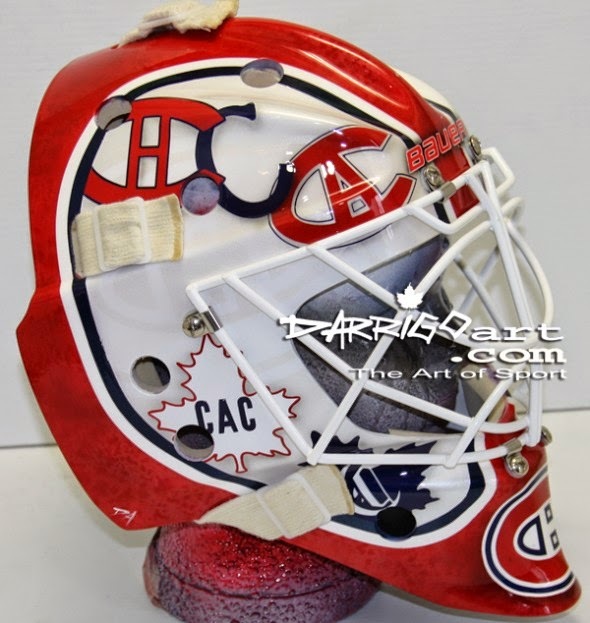 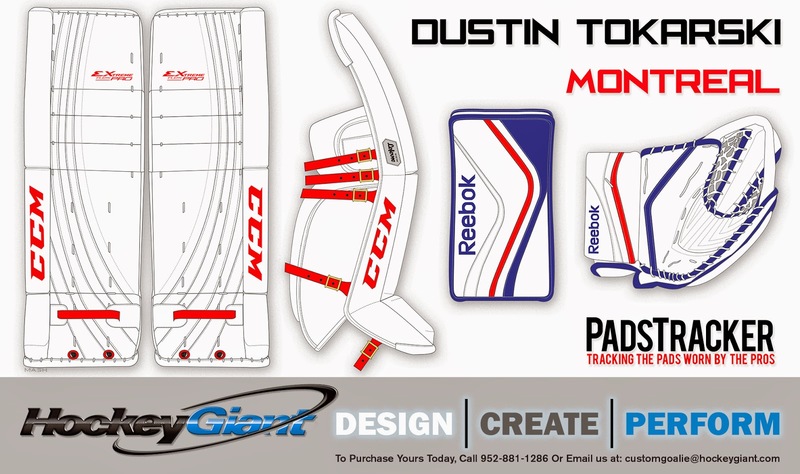 The overall theme is retro, the minimal use of colour gives it a throwback feel to the earliest styles of goalie masks.